US-304 has been certified in Sudan. 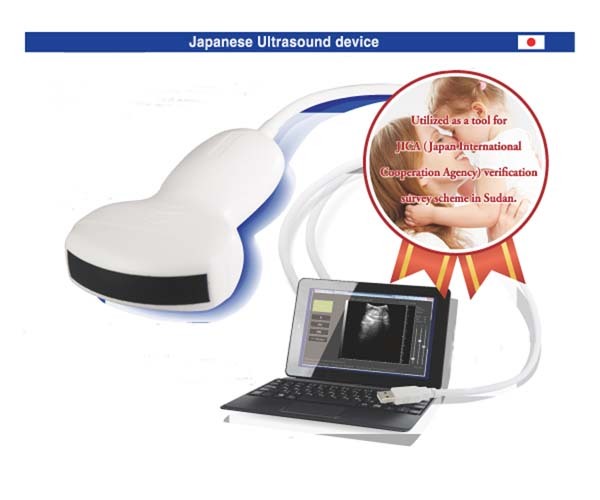 Ultrasonic scanner US-304 was to get the medical equipment certification in the Republic of Sudan. ODA projects is in progress using the US-304 in Sudan,and our field of activity will spread by this device authentication.